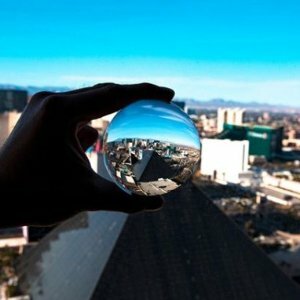 MGM Resorts offers MGM Resort Sping To Vegas Sale From $29. 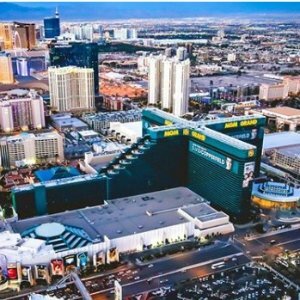 MGM Resorts offers Bruno Mars Concert at Las Vegas Apr/May & Sep Dates tickets from $99.5. 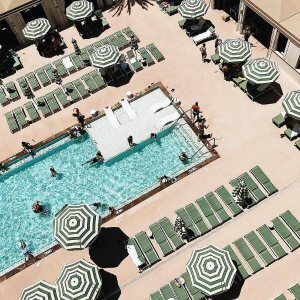 MGM Resorts offers Summer Family Value Package In Mandalay Bay $79/Night+Kids Eat Free!. 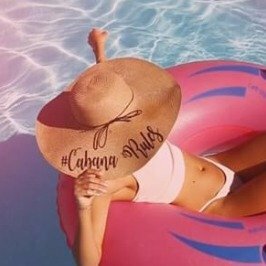 Travel Window: June 1, 2019 - June 30, 2019. 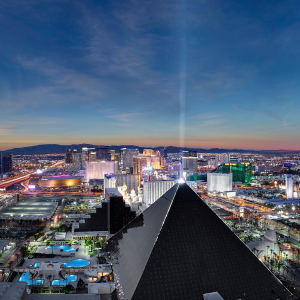 MGM Resorts offers Luxor Hotel from $30. 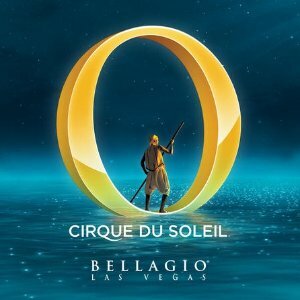 MGM Resorts offers Bellagio - Sale 15% Off from $135. 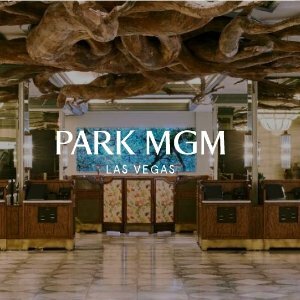 MGM Resorts offers from $67 Park MGM Hotel. 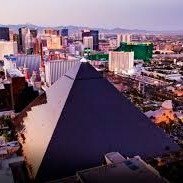 MGM Resorts offers MGM Resort Luxor Hotel Summer Family Package From $35+ Kids eat free. 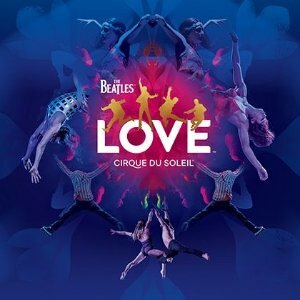 MGM Resorts offers the THE BEATLES LOVE BY CIRQUE DU SOLEIL for $55. 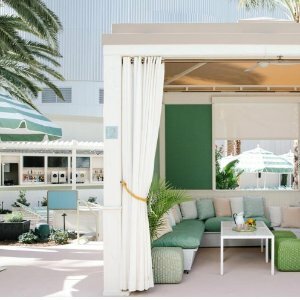 MGM Resorts offers Park MGM Las Vegas semiannual sale, King room only from $88 per night. 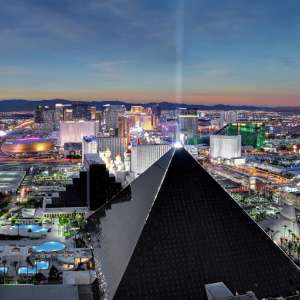 MGM Resorts offers from $33 save up to 15% Luxor Hotel Las Vegas. 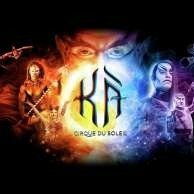 MGM Resorts offers KA™ by Cirque du Soleil® Las Vegas from $69 . 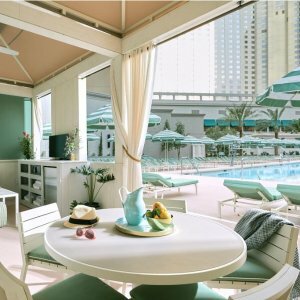 MGM Resorts offers MGM Resort COUNTDOWN TO POOL SEASON BEGINS food and beverage credit . 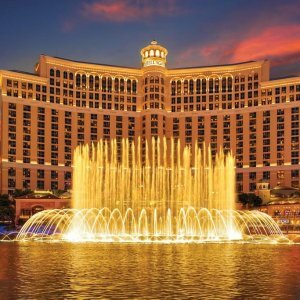 MGM Resorts offers Bellagio Bonus Dates Sale From $110N.